East England and Paris the same day. dates and times to suit you. to book or for more infomation. 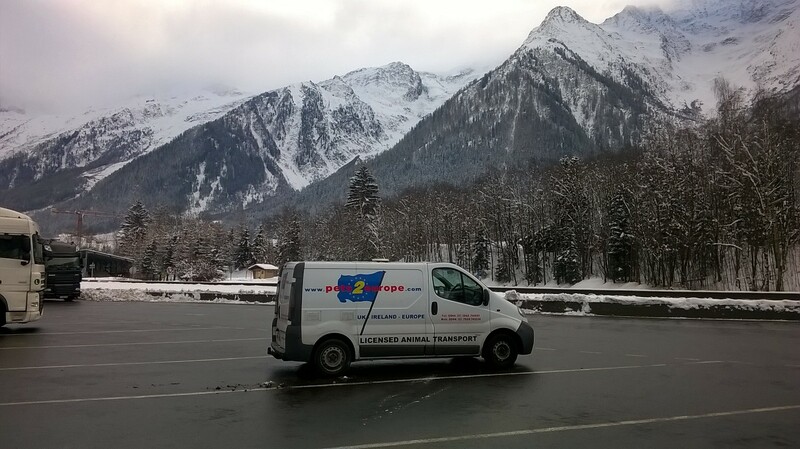 We are a small family run transport company. We use a custom built van to transport your pets safely and in comfort. Each travel kennel is ventilated. The van has been inspected and approved by DEFRA. 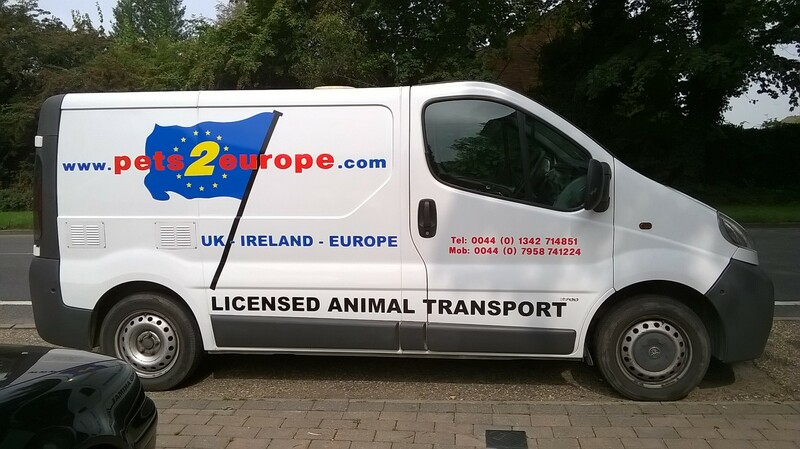 We hold a full type 2 license to transport animals on journeys in the UK & Europe. Your pet can travel in their own bed and have a small favourite toy with them. They will have water at all times. Each kennel has a non spill water bowl. We will stop every two hours and take each dog for a short walk. We will feed them to your instructions. We will ask you what when and how much food to give your pet. Also if they have any special needs. Your pet will not be left unattended. We will use a kennel or cattery en-route. Or a pet friendly hotel. If you know a good kennel, cattery or pet friendly hotel or B&B, anywhere in UK or Europe please email details to us at pets2europe@email.com, and we can add it to our list. 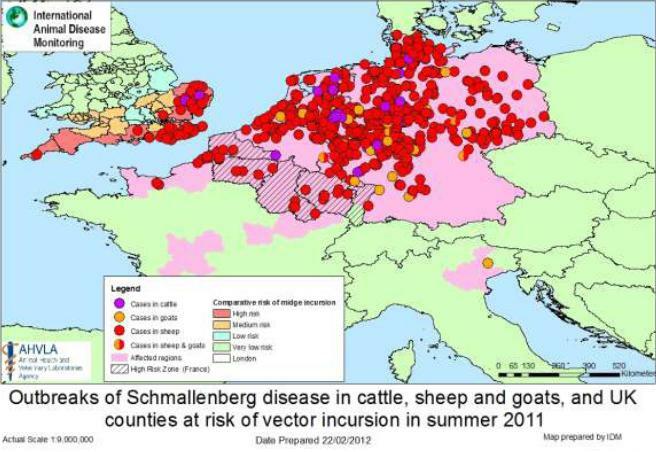 Be up to date with anti rabies & vaccinations & boosters.